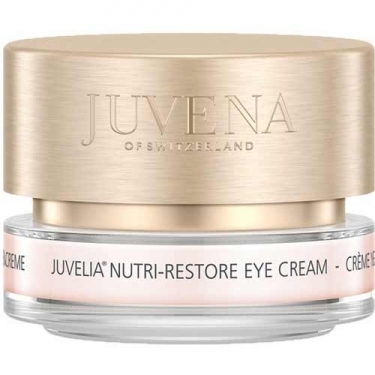 DESCRIPTION: Juvelia Nutri-Restore Eye Cream from Givenchy is an anti aging cream for the eye contour. 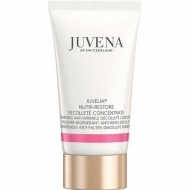 Fights the signs of aging of this delicate area and softens the eyelids, preventing them from sagging. 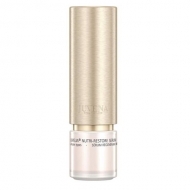 It acts at the cellular level of the protein synthesis, to reduce irritation. 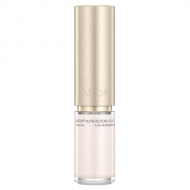 Apply morning and evening to the eye contour after the serum and moisturizing care.